We feel that this is one of our more applicable and import articles, as everyone out there should know something about garage door security. We’ve touched on this topic briefly in our article on a bypass technique commonly used by criminals, but today we’re going to expand on that to look at garage door security as a whole. 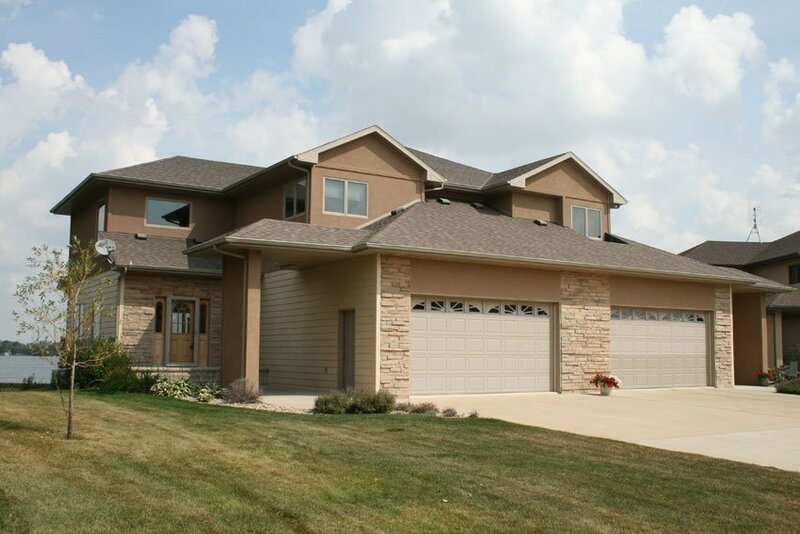 Garage doors are a common weak point when looking at security in a whole-home approach and an easy target for thieves. Garage door are not only a weakness, but provide criminals a shelter once inside. To the casual passerby an open garage with a work truck pulled up to it doesn’t look out of place or scream break-in. Securing your garage door doesn’t just mean the roll-up door; as you’ll read in the article below, you have to look at every entrance point as a vulnerability. Not that any loss to your family isn’t devastating, but one that occurs through a preventable measure just shouldn’t happen. Here are the 12 most important things you can do to secure your garage. Let’s briefly talk about the history of these devices so you can get an idea what we’re talking about later in the article. When the first generation of automatic openers came out they all featured the same code. You can imagine the security risk by having one of these openers. Thieves could just drive a neighborhood pushing their purchased transmitter and if you had the same brand as they did; jackpot! The second generation of openers increased their security by featuring dip switches that could be set by the owner to a unique combination. While this did increase security, most owners would leave the default setting on and guess what? Jackpot! Another security risk of the second-gen openers is that a code grabber could be utilized to gain access to your system. A code grabber device works by locking onto your signal and memorizing it. Then, all a thief would have to do is re-transmit the code and they were in. Modern automatic garage door openers now feature rolling-code technology, where your remote will transmit a brand new security code each time you press your remote. There are over 100 billion codes, so the likelihood of a code grabber working are very slim. Be sure that your opener features this rolling-code technology! If you use Lift-Master for instance, look for their Security+ line that features this technology. Don’t leave the garage door remote in your vehicle – If a thief breaks in to your car and steal the remote he has a way into your home. Invest in a keychain remote opener – Stop using that remote you clip to your visor and get a keychain remote opener that you can leave on your keys. 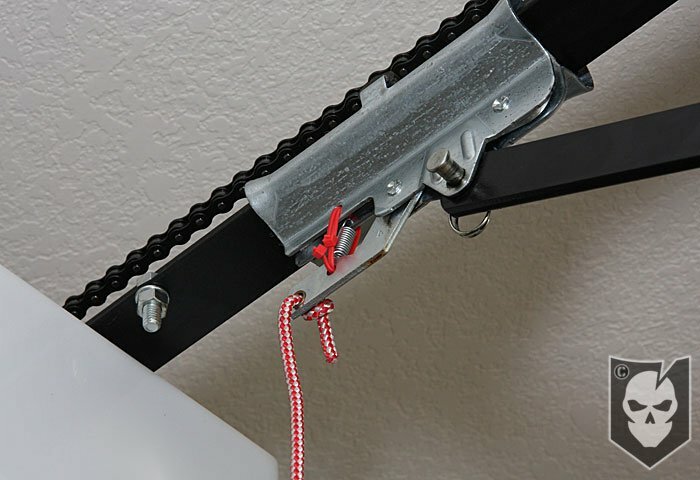 Secure your garage door emergency release – Follow our article here and learn how easy it is throw some zip-ties on your emergency release and still retain it’s intended function. Keep it locked – Put a deadbolt on the door between your house and garage; is it really that much of an inconvenience to have to use a key each time you come home? Make sure the door from your garage into your house is as secure as your front door – Ensure you have a strong, sturdy door made out of solid-core wood or reinforced steel and install an Anti-Kick device like Door Armor on it! Don’t leave your garage door open – It amazes me how many people in my neighborhood just leave their garage door open all the time. It’s just inviting someone to pop their heads in and grab something. Listen up America! I don’t care how safe you think your neighborhood is, good neighborhoods are the first place criminals like to drive through to case houses. Install a wide-angle peephole in the door between your house and your garage – You’ll at least be able to see what’s going on if you hear a strange noise; rather than opening the door to find out. Frost or cover your garage windows – Don’t do thieves any favors by enabling them to see when your vehicle is gone, a better idea would be to replace the door with one that lacks windows. Padlock the throw latch on your garage door when you’re out of town – If you don’t have a manual lock on your garage door, you can use a c-clamp tightened down on each side of the door track to effectively “lock” down the door. It’s similar to those small window track locks you can buy for your home interior windows. Don’t neglect maintenance on the mechanical parts of your roll-up garage door and keep an eye out for corrosion. Don’t forget the door from your garage to your house; check the frame, locks, hinges and any replaceable items. 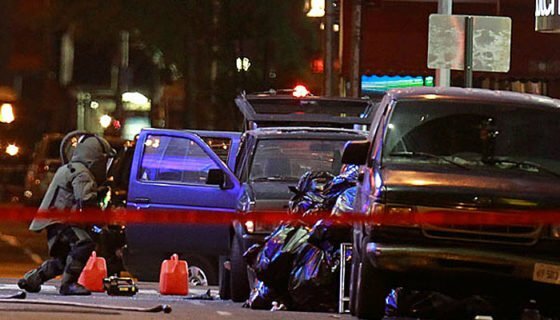 Essentially the same as war gaming a situation, Red Cell is a term we throw around here when we’re discussing testing security by putting yourself in a criminal’s shoes. 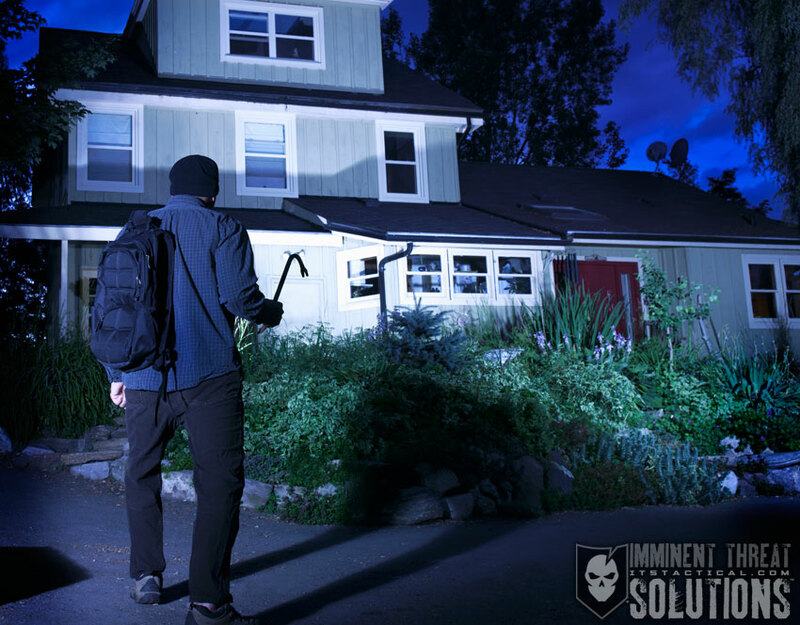 How would you break in to your garage? 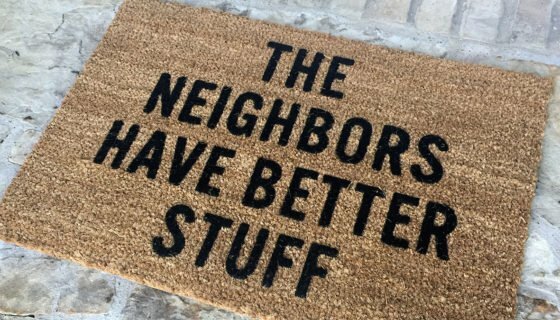 What are the weaknesses of your security system? Do you have an external keypad? try removing it and taking out the batteries out, can it be manipulated to open your door? How can you be sure if you don’t try it out? This is pretty extreme, so don’t take it out of context, but if you’ve got the cash, desire and time to make the repairs; kick in your own door. Have you ever kicked one in? Do you know how easy it really is? It will definitely make you rethink your security. Keep drilling these ideas into your head and we can’t say it enough… Test your system for vulnerabilities! Please also take a few minutes and share this with your friends and family! Don’t be the victim of a garage door break-in this holiday season!